As a member of SAG-AFTRA, one of its perks, turns out to be one of the most difficult responsibilities–voting for the SAG Awards. This year offers many stellar performances. It also seems to be the year where some of the female leads go makeup-free with Jennifer Aniston in Cake and Reese Witherspoon in Wild. 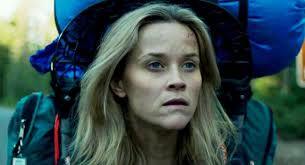 Yet, it’s more than just the lack of makeup which makes Witherspoon’s performance her best in years. It’s the fact that she was able to truly immerse herself in author/hiker Cheryl Strayed’s life that makes it impressive. Reese Witherspoon won an Oscar for playing another true character, June Carter Cash. To be honest, I would not be surprised if she takes home another statuette for her work on Wild due to the fact that she gives a much better performance than she did in Walk the Line. Cheryl Strayed’s life is a complex one. Not only was she dealing with a broken marriage, drug problem, and death of her mother to cancer, but she managed to do a 1100-mile hike on the Pacific Crest Trail in 1995 after all of those things happened. So, it seems like one challenge begets another. The movie makes use of present-day (1995) events and various flashbacks throughout Cheryl’s upbringing by a single-mother (played by Laura Dern). The thing that makes Witherspoon so good in this is that she seems to be more vulnerable than she has been in past films. She gives an emotional depth to Cheryl as she portrays her from her early to late twenties. Her vocal quality is also different from her previous work as well. She said in an interview that she has “no funny voices or accents” in Wild. It serves her and the movie well. We truly see what Reese Witherspoon is capable of as a performer. 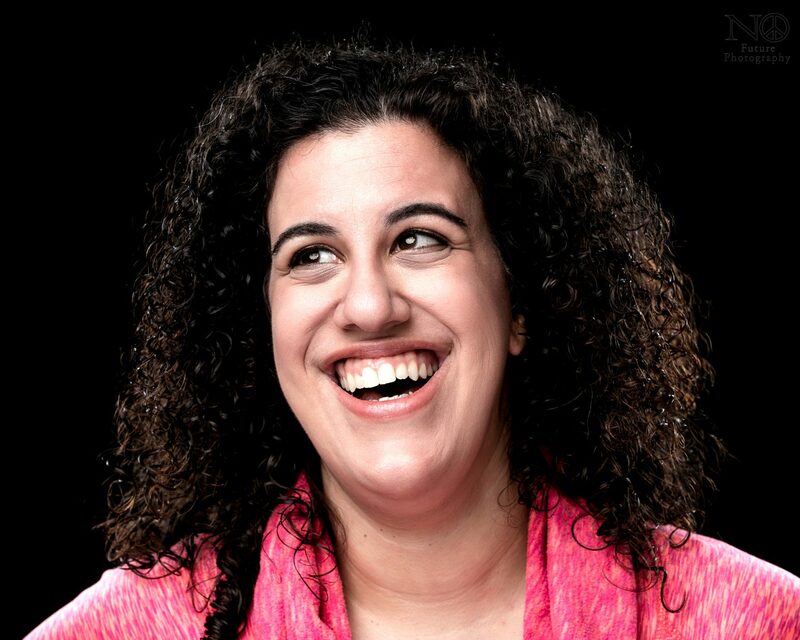 The role was both physically (she carries Cheryl’s 65 pound backpack nicknamed “Monster” throughout) and emotionally demanding and she weaves everything together in this dynamic role. Here’s a fun fact, Cheryl Strayed’s daughter, Bobbi Strayed Lindstrom plays Young Cheryl in the movie. Wild is currently in theaters.